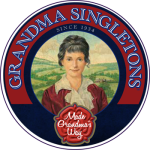 Grandma Singleton's - Award winning cheese from Singleton's Dairy in Longridge, Lancashire. Meat Matters - The home of British meat with recipes and cooking tips. 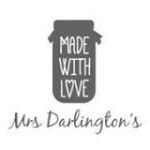 Mrs Darlington's - Traditional farmhouse jams, curds, pickles and chutneys. Sausage Fans - Sausage website with a sausage shop locator, recipes, tips and links. 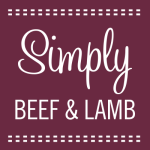 Simply Beef and Lamb - Beef and lamb recipes, hints and tips. Three Dales quality meat from local family farms - supplied by Rowland Agar of Ilkley.